New canvas, new work! I get most of my canvas stretched to my own specs and preferences. 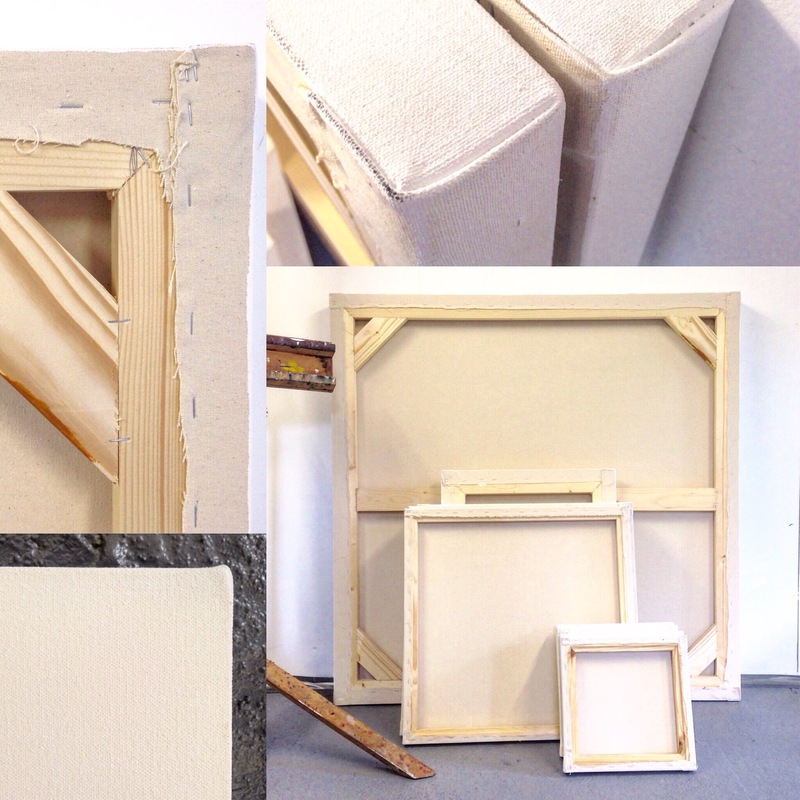 It’s important to me that the canvas and stretchers I work on are of best quality, hard wearing and really thick and strong. This means that my several layering, texturing and mixed media applications last permanently without weakening the surface or warping the wood. I am bursting with energy and visual imagery for these new works ahead!